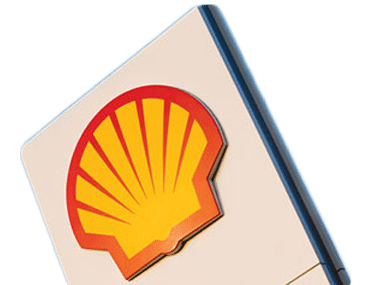 Wilson Creek Shell Convenience Store Case Studies | DSL Inc. 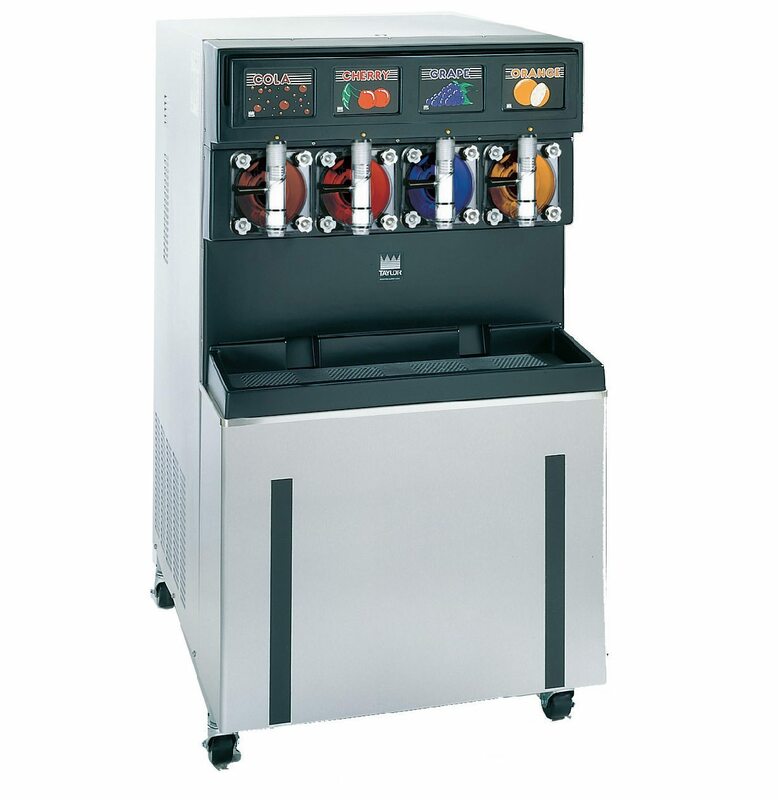 The Wilson Creek Shell features DSL’s Taylor 349C Four Flavour Slush Machine. Since implementing a slush program, owner David Munro has seen a healthy surge in profits and not just on the slush! DSL knows your business can’t afford downtime, that’s why we strive to ensure your DSL equipment is always up, and always on with our expertly trained technicians and commitment to serving you. “Special thanks to the DSL Service Technician who services our more remote location; his knowledge of Taylor equipment was outstanding as he worked out the kinks during the initial start up. His patience and understanding relieved us as he explained the service he was performing, detailing the operation and maintenance of the 349C and going out of the way to provide us with personable and caring service. DSL’s partnership with world-class brand partners like Taylor means you are investing in top-of-the line, quality pieces of equipment.